Open Garden Squares Weekend: Warwick Square. Images courtesy of Open Garden Squares Weekend. 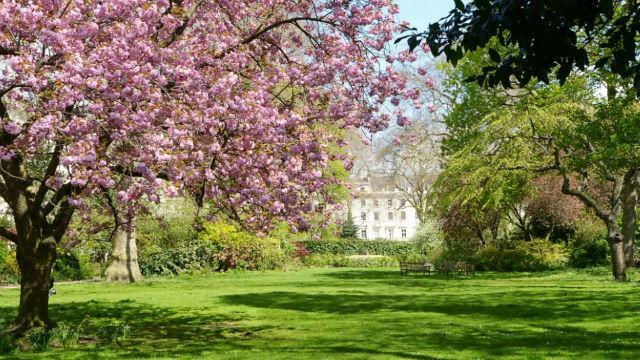 Take a peek behind the gates of London's private gardens and discover hidden grassy gems during the Open Garden Squares Weekend, which takes place across 27 London boroughs. More than 200 London gardens, from the historic and traditional to the new and experimental, are opened up to the public for one weekend every year. 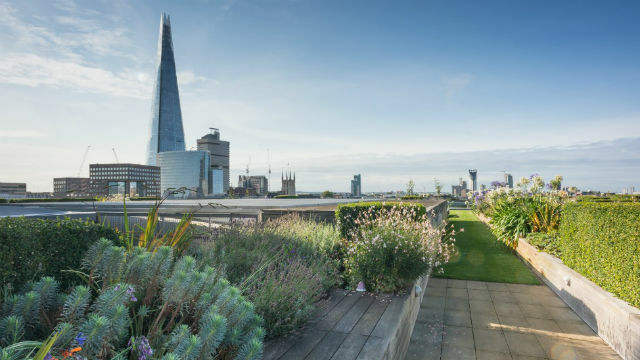 Venture into private gardens, roof gardens and community allotments, as well as gardens belonging to historic buildings, museums, churches and universities. In 2018, participating green spaces included the garden of 10 Downing Street, home of the British prime minister; the rooftop garden of Coutts; the Royal College of Physicians' Medicinal Garden; Belgrave Square, a private garden surrounded by grand mansions; the garden of Trumpeters' House, built on the site of the former Richmond Palace; the Crossrail Place Roof Garden in Canary Wharf; the gardens of the William Morris Society; a secret garden next to Shakespeare’s Globe at 49 Bankside; and the gated community garden at Tate Modern. Many of the public gardens usually also provide guided walks, interesting talks and bike tours, as well as entertainment and food stalls during the weekend.